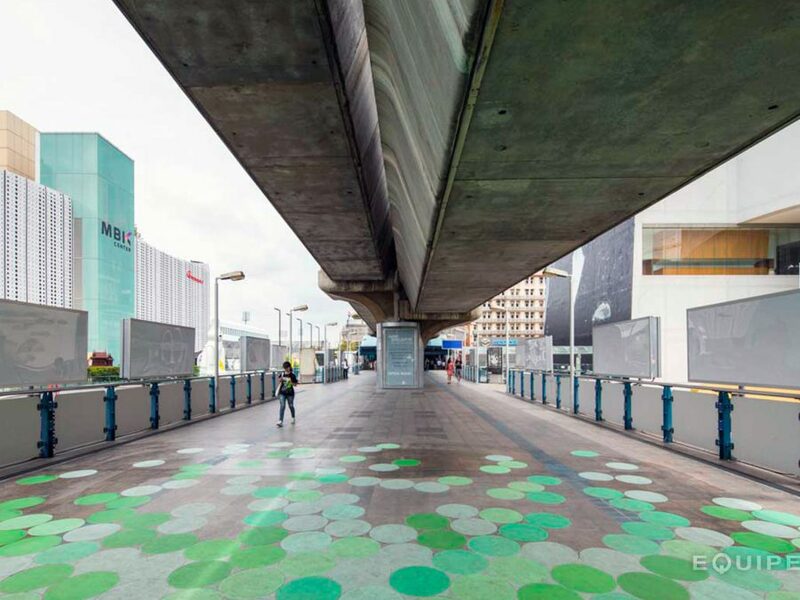 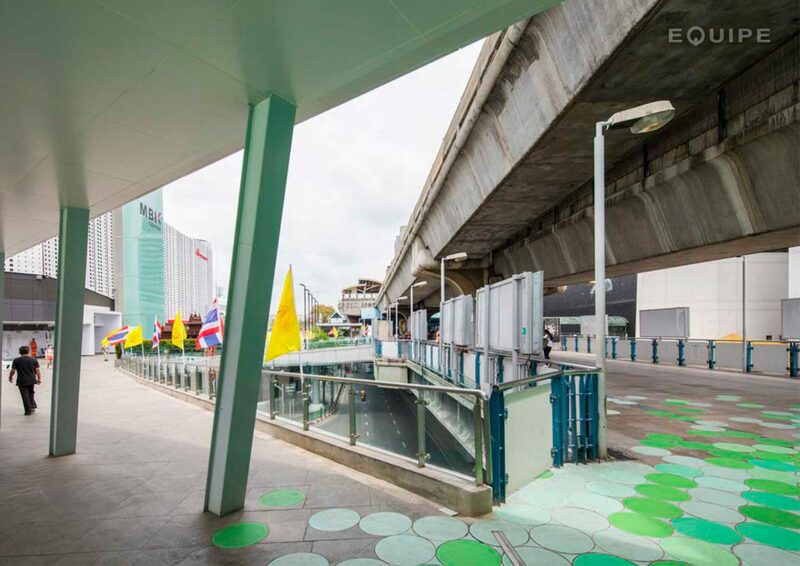 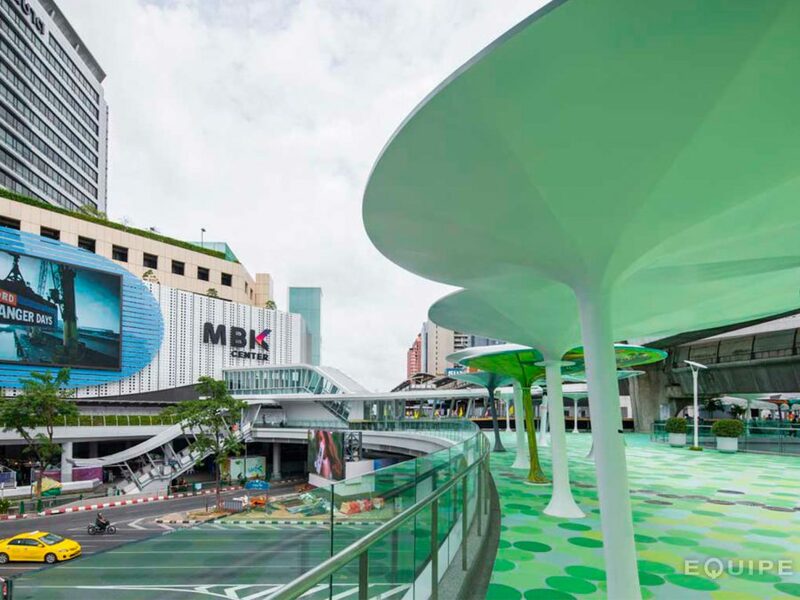 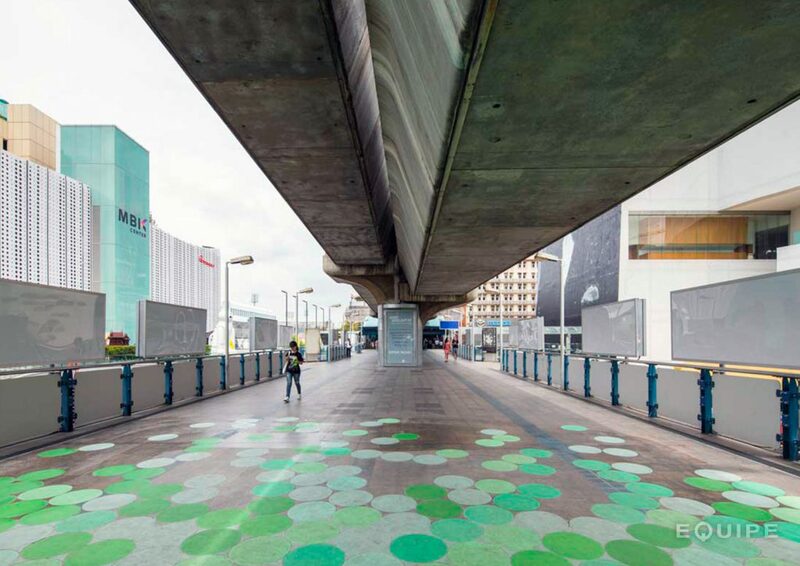 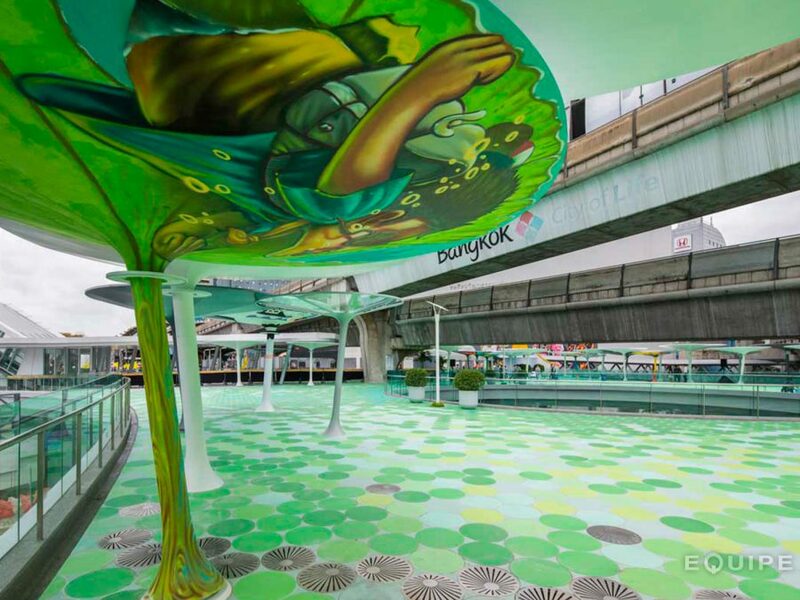 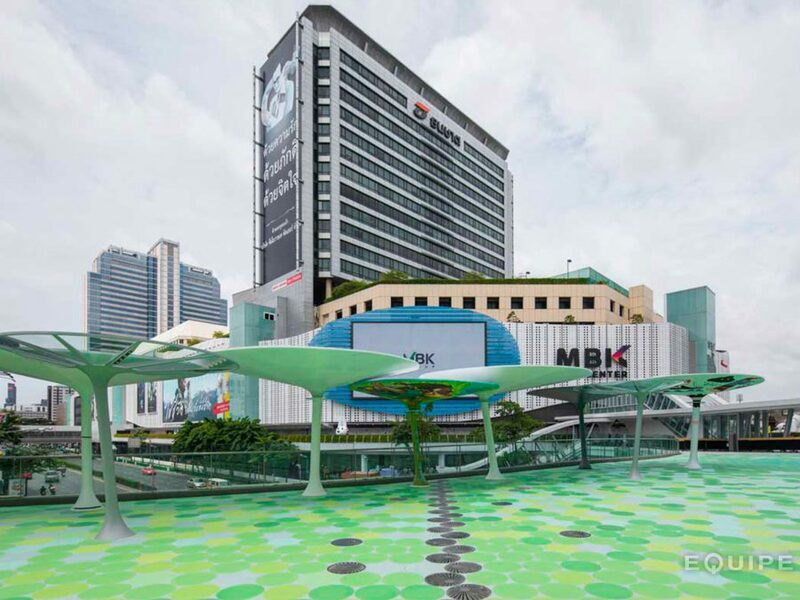 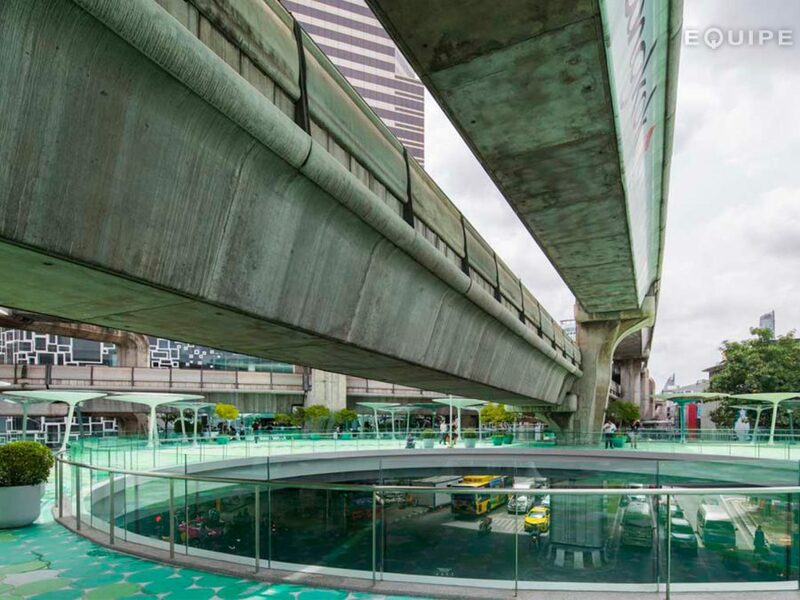 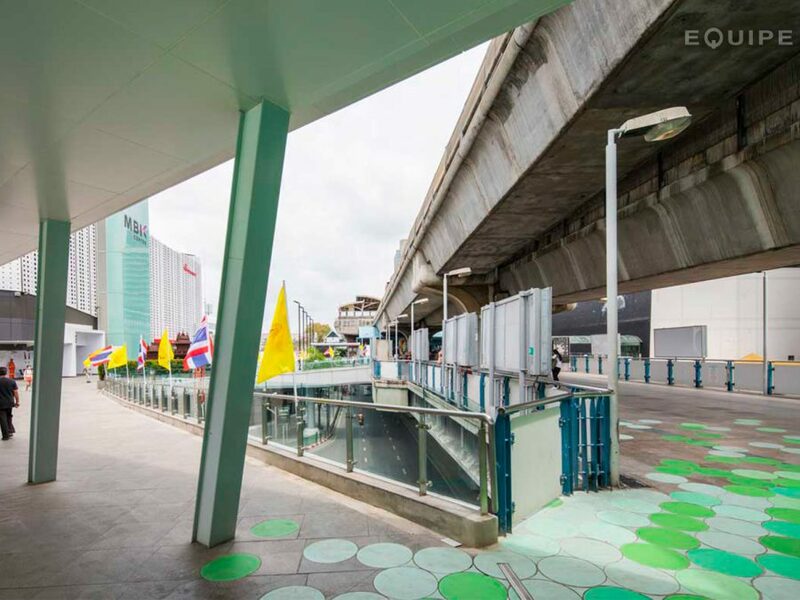 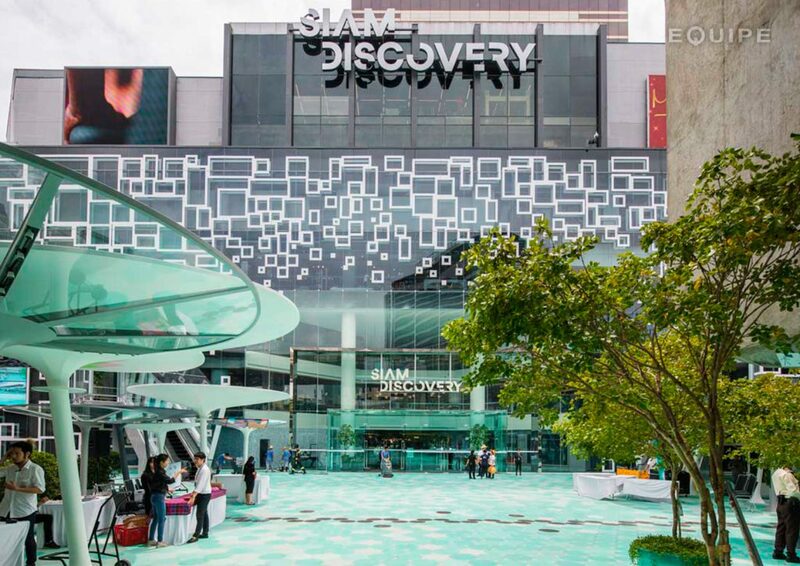 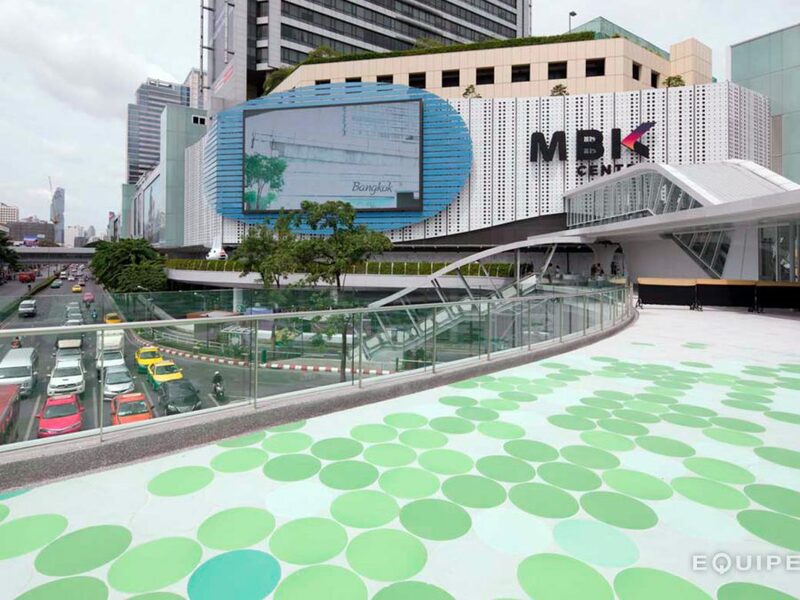 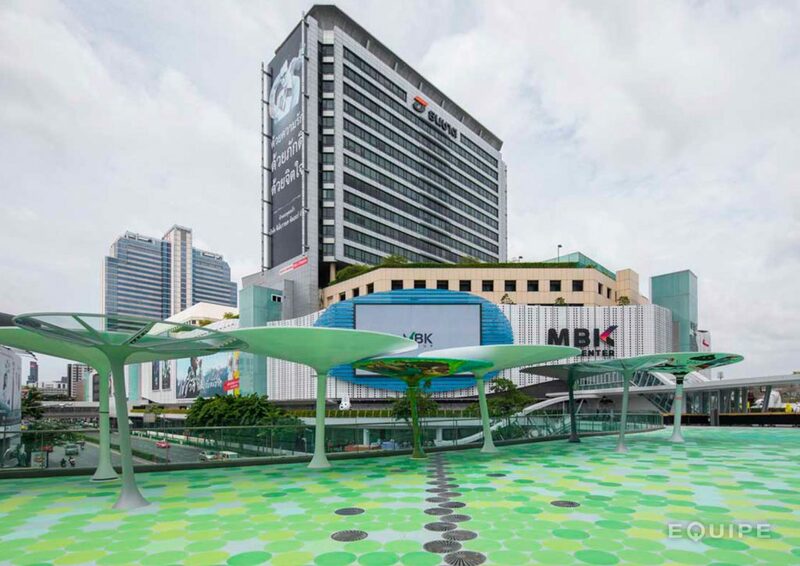 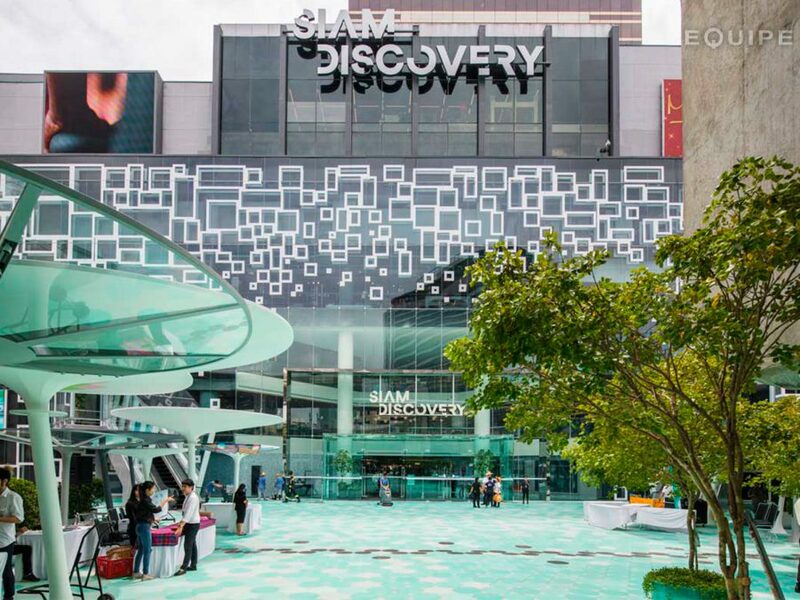 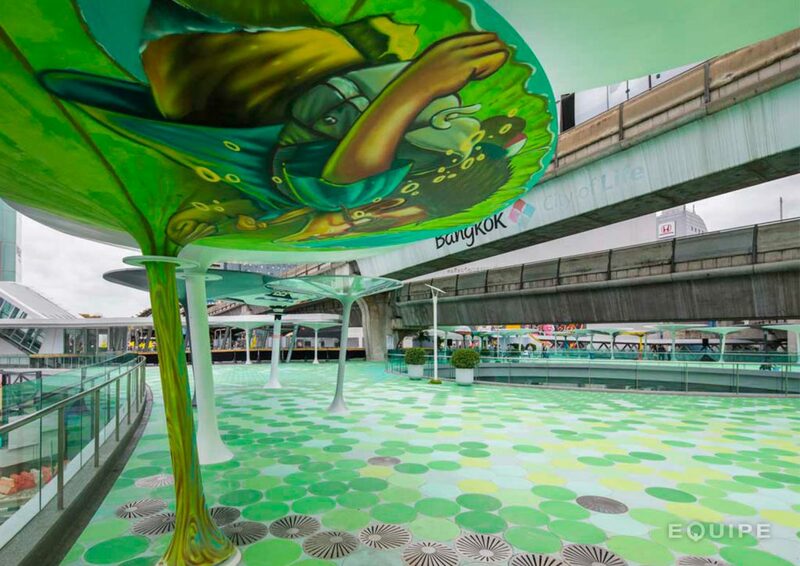 Sky Plaza project is the link between the main shopping centers at the intersection of Pathumwan, the Siam Discovery shopping center, Siam Square, the MBK Center shopping center and the Bangkok Art and Culture Center. 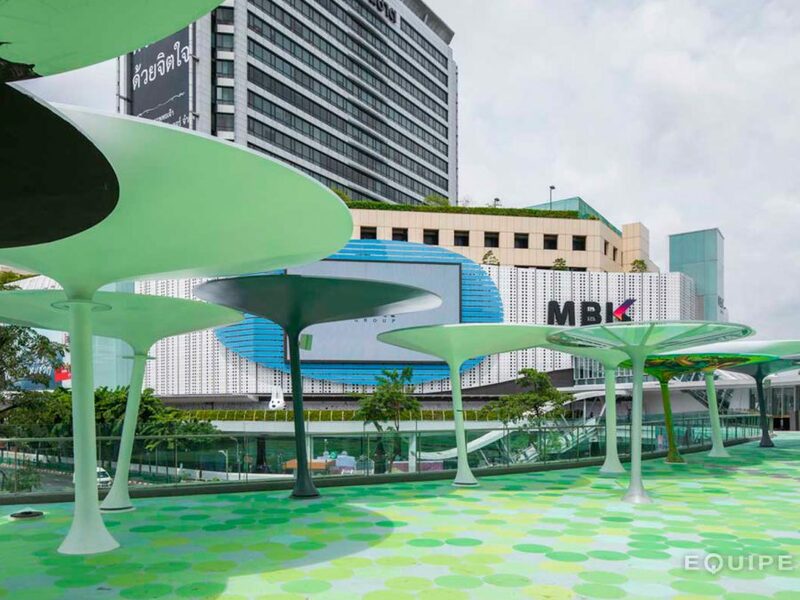 It is a beautiful place to relax and a new meeting point in Bangkok. 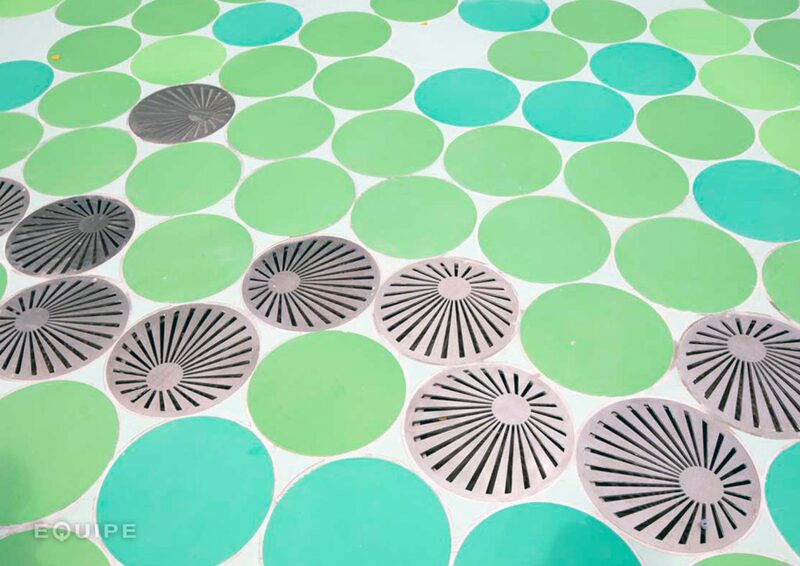 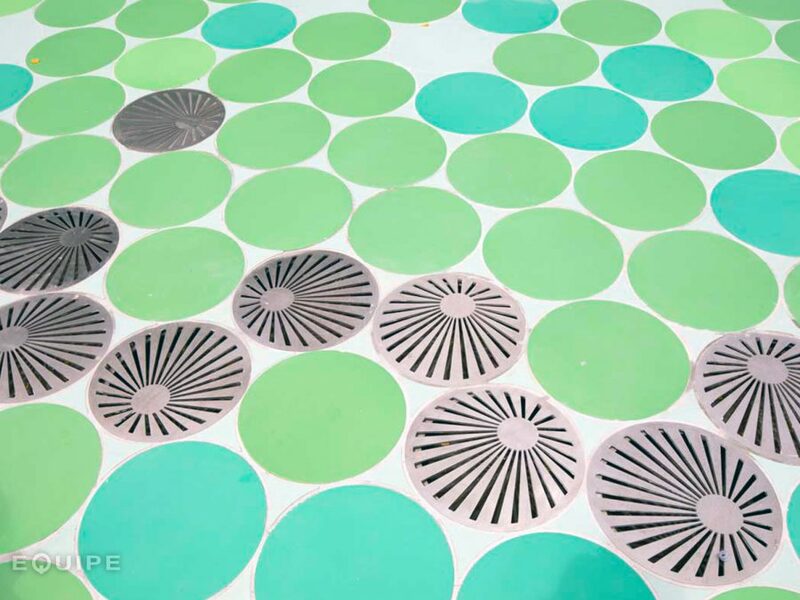 In this project, Equipe provides the floor covering throughout this area, our Sfera collection, with the particularity of creating a range of personalized colors, which give the project a special character.